Fort Collins Heating & Air Experts! Heating, Cooling, and Electrical Services! Part of owning a home comes with the luxury of dealing with many different pieces of equipment. Whether it’s your heating system, AC unit, or your electrical system, keeping them in good working order is a must. Luckily, Lion Home Service can handle everything for you! Dealing with these issues can be hard enough, so let our team of qualified professionals handle your home living solutions for you! From an air conditioning repair and furnace replacement to water heater service and electrical upgrades, we can solve all of your home living problems quickly and on-budget. One thing is for certain, Fort Collins and surrounding areas can see extreme weather throughout the year. If you know the area, you know how the weather can fluctuate. One day it can be a blizzard, the next day it could be sunny with a high of 75; you just never can predict the weather. 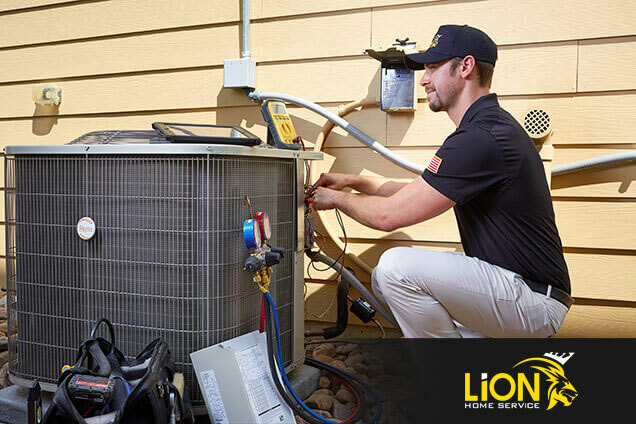 Therefore, you must be prepared with an AC and heating contractor like Lion Home Service by your side. We excel at HVAC repair, installation, or maintenance service. Just like our beloved AC units and heaters, our electrical systems also need some TLC to work effectively. As you probably already know, an electrical problem isn’t something to mess around with. In extreme cases, an electrical issue can result in serious injury or death. That’s why you should also remain cautious when dealing with any electrical issue. It’s best to leave it for the professionals. For the best electrical upgrades to your home, give us a call for trusted service at all times! Colorado is the fifth largest area for deaths due to radon illness. It is vital to your home and your health to have routine radon testing done. 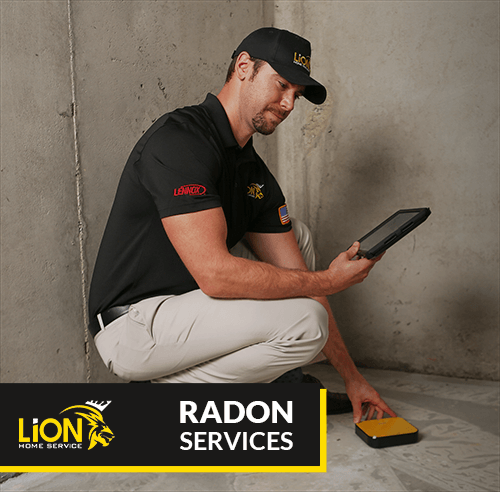 Lion Home Service is your go-to radon service company! We offer radon testing to Fort Collins and the surrounding areas and preform mitigation services if needed. After we inspect the home we can make sure to install the proper radon mitigation system that will keep your home safe. Radon is not something that only needs to be checked for once. Radon can settle and build up over time, so it is important to have routine checks done for safety. Call us today to set up your next radon testing appointment in Fort Collins! 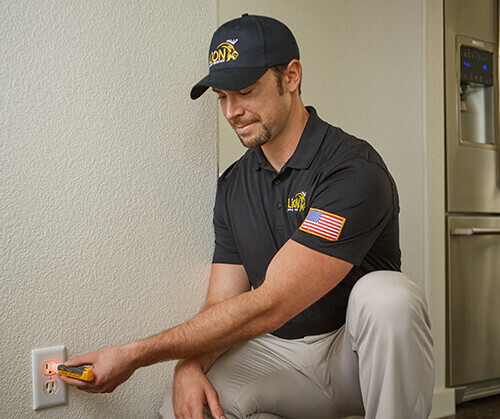 Whether you’re searching for a Fort Collins heating and air contractor to install a new system or you need a dependable electrician, we have friendly team members standing by to help. We offer emergency heating services to our customers of Fort Collins and the surrounding areas.Make an appointment with us today to see why we’re the best in the Fort Collins area! MORE MONEY For the things you love Get money-saving coupons straight to your inbox! No matter when you need us, our call center is open, 24 hours a day and 7 days a week. You will always get to speak with a live representative who will get you on the schedule at the earliest time that is convenient for you. Before our service expert arrives, we’ll give you a call, so you will be ready and so you don’t have to worry. 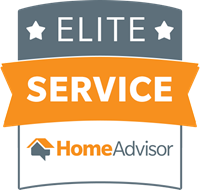 You are of the utmost importance to us, which is why our service experts will work hard to protect your home. The will wear foot coverings and use tarps, to make sure their work doesn’t damage anything in your life. If you are unhappy for any reason, we will correct the problem, remove an installed system, or do whatever is necessary to make it right. Our service experts are the best when it comes to their skills, their courtesy, and the quality of their work. They participate in ongoing training, to keep their skills sharp and up-to-date. Their work is precise and accurate, and they clean up after themselves when they are done. They will value your home as if it was their own. 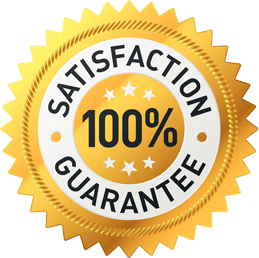 All of our repairs are guaranteed for as long as you live in your home. If something goes wrong, simply give us a call, and we will come out and rectify the situation as soon as possible. We won’t rest until you’re satisfied.